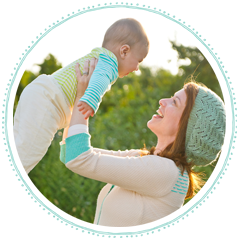 Daily Baby Finds - Reviews | Best Strollers 2016 | Best Car Seats | Double Strollers : Doll Houses, Play Kitchens and More On SALE! 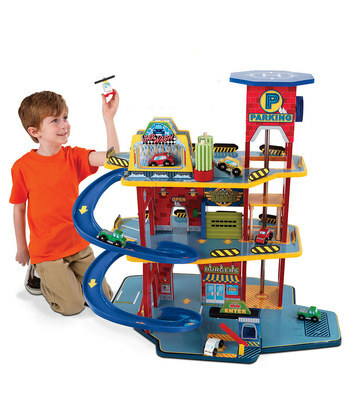 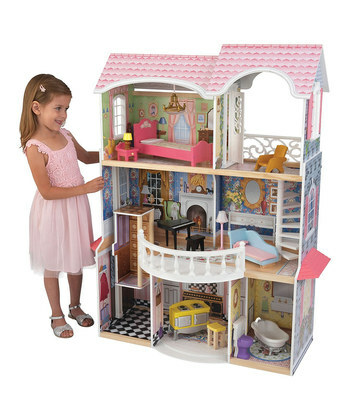 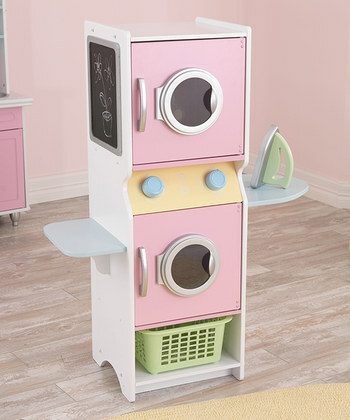 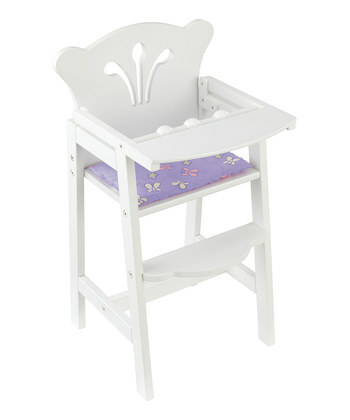 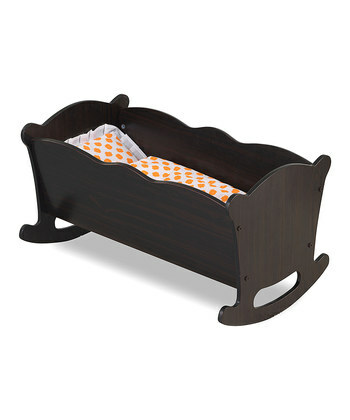 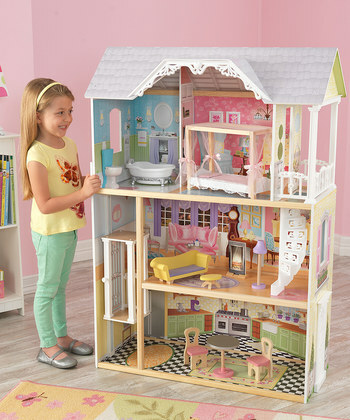 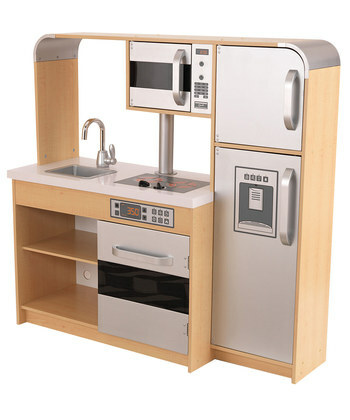 Doll Houses, Play Kitchens and More On SALE! 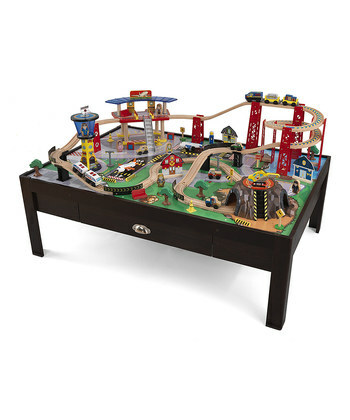 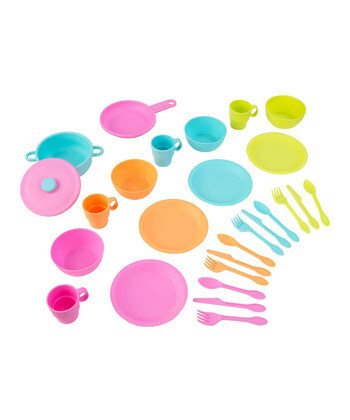 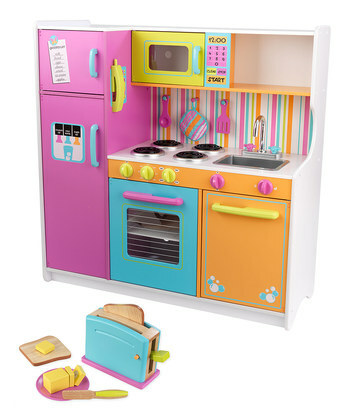 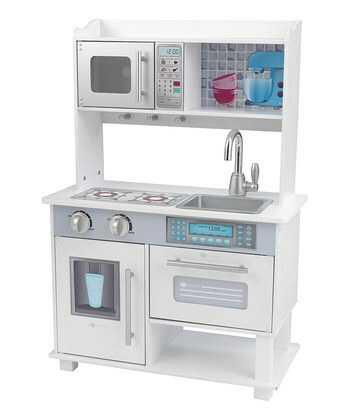 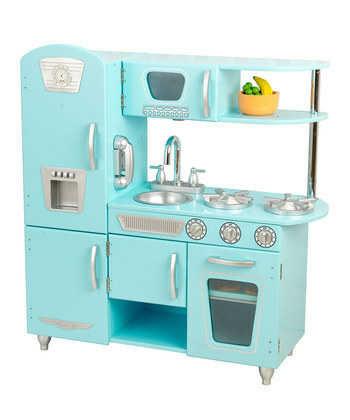 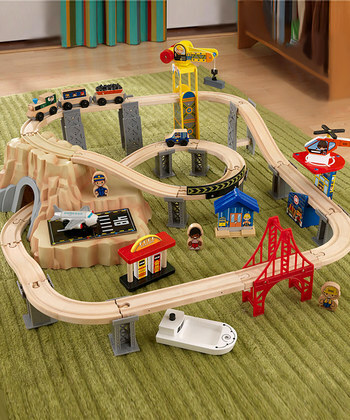 Zulily is having a SALE on KidKraft Play Kitchens, Doll Houses, Ramp Sets for boys, doll furniture and tons of accessories. 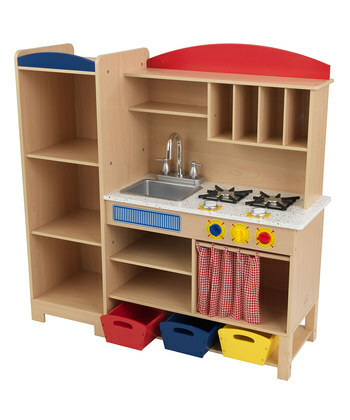 Prices are discounted by up to 55%!